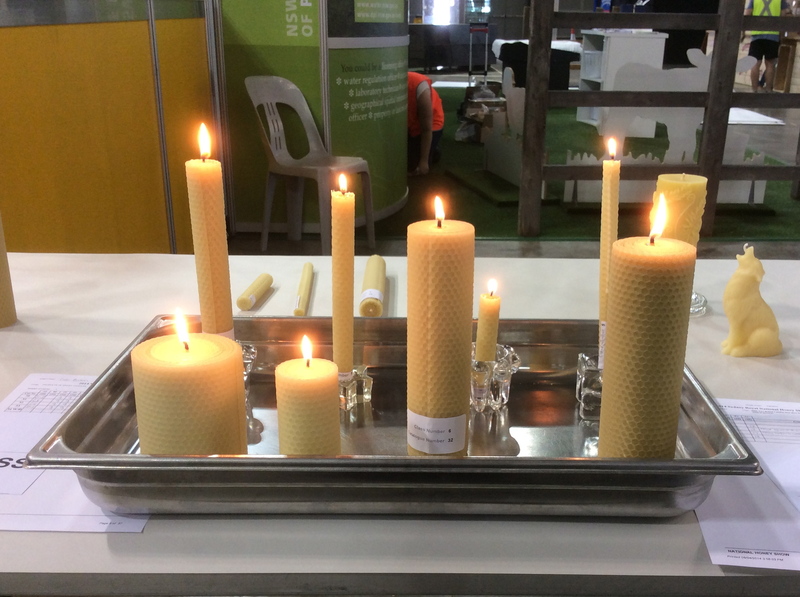 This year I was invited to be the head judge for the beeswax candles and beeswax classes at the Sydney Royal Show (aka The Easter Show and The National Honey Show). I know people bang on about things being a privilege, but it really did feel like a privilege to be doing work on behalf of the Royal Agricultural Society. 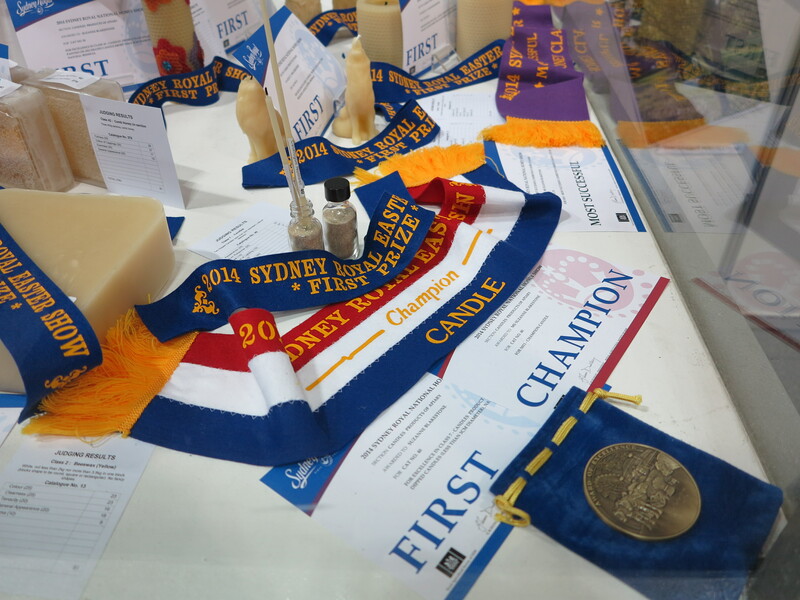 The Easter Show is an incredible institution and if you ignore the rides and show bags, it is such an important educational activity. I was just thrilled to be doing my bit. 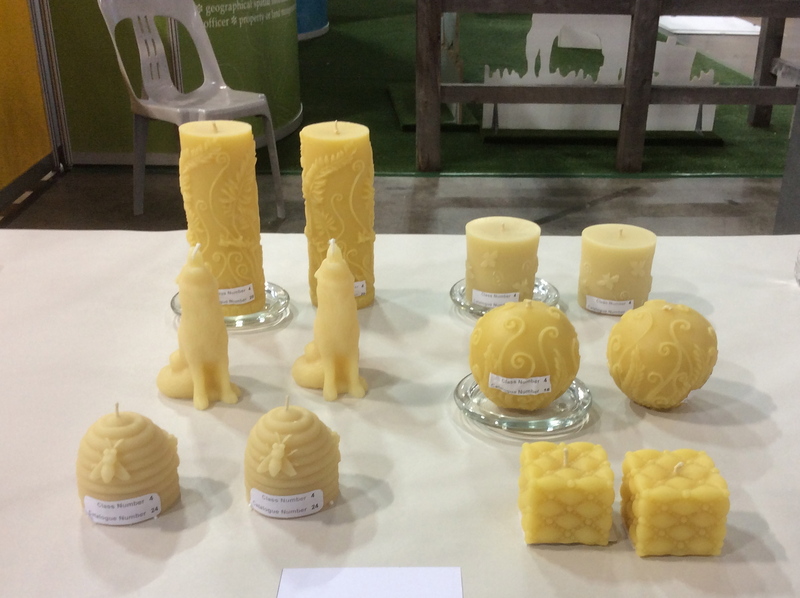 Interestingly beeswax and beeswax candle entries have increased exponentially since Queen B started putting entries in about 8 years ago. It’s wonderful to see. Given our haul of ribbons each year, I think they figured they should use my skills as a judge and allow some other people to win. The main purpose of this post is for all of our Steiner / Montessori / creative parents & other creative souls. 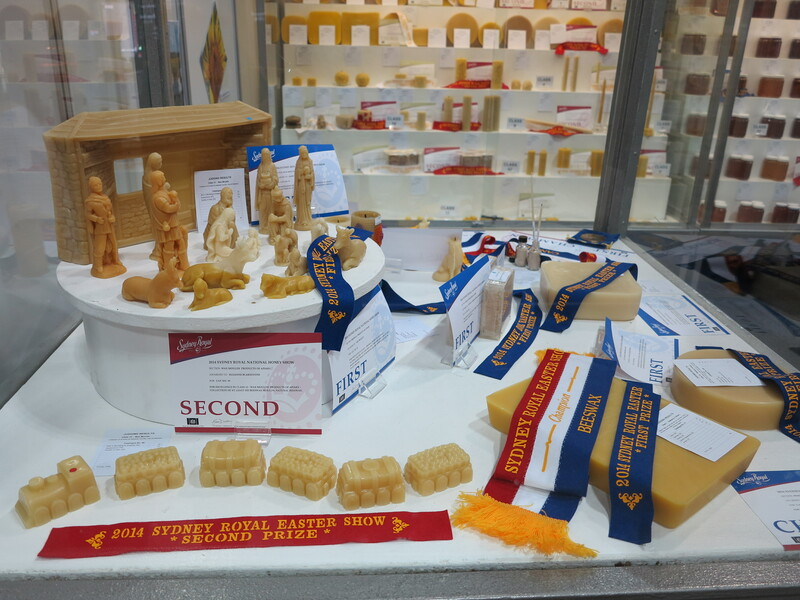 Did you know that in 2014 it only cost $8 to put an entry into the National Honey Show competition? 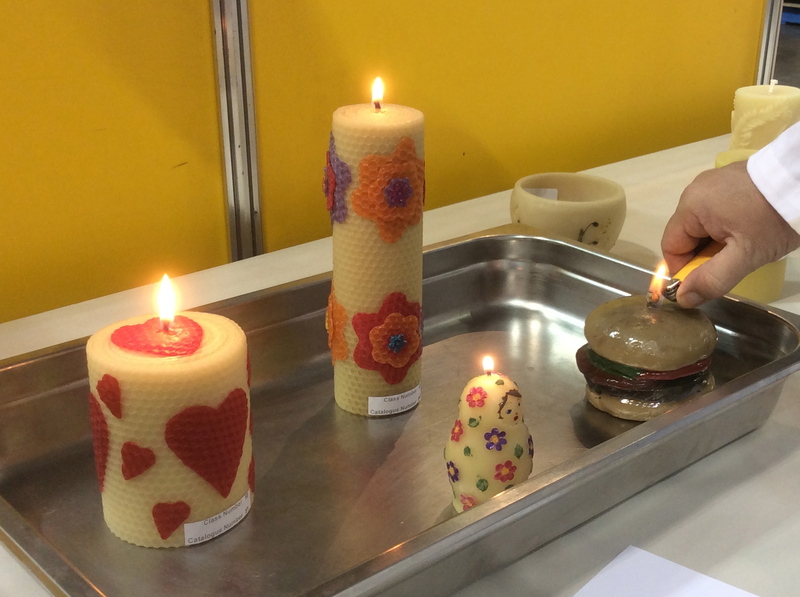 Perhaps my favourite class for schools / kids is the decorated candle class. 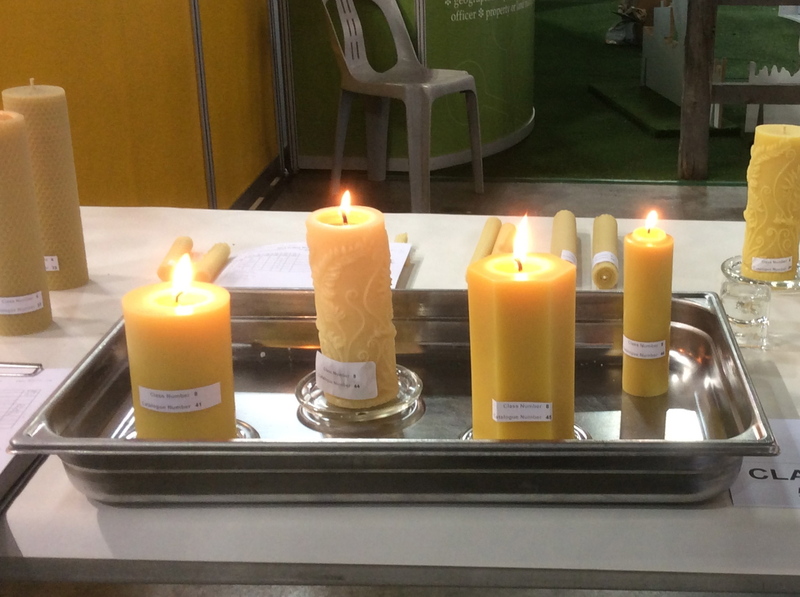 It is also relatively simple to roll a taper candle. 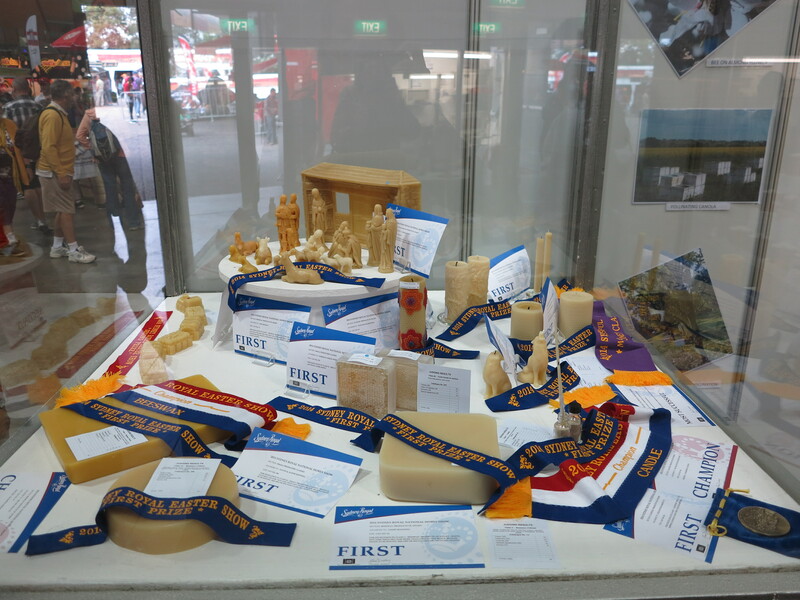 Entries usually open in January and close in February (i.e. it’s a busy time of year). 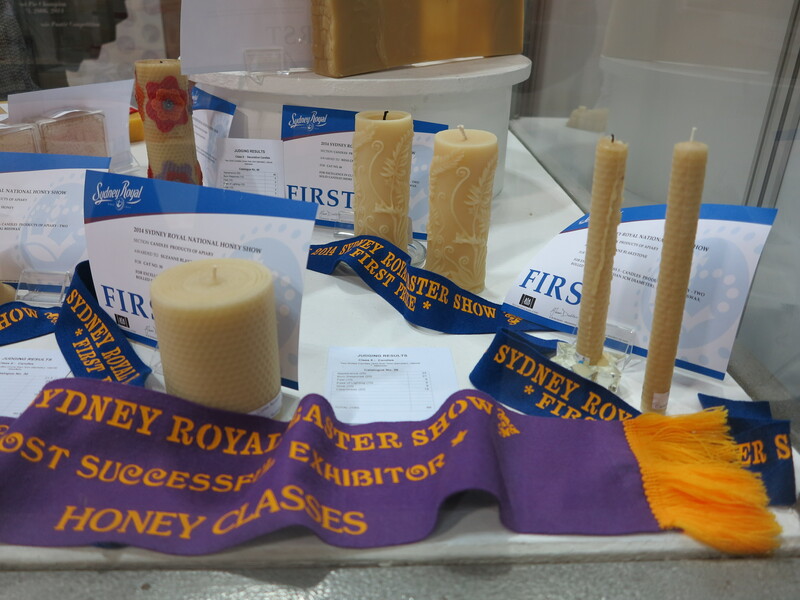 So, why not put in your diary for late January 2015 to go to the Sydney Royal website and why not put a candle into the competition? 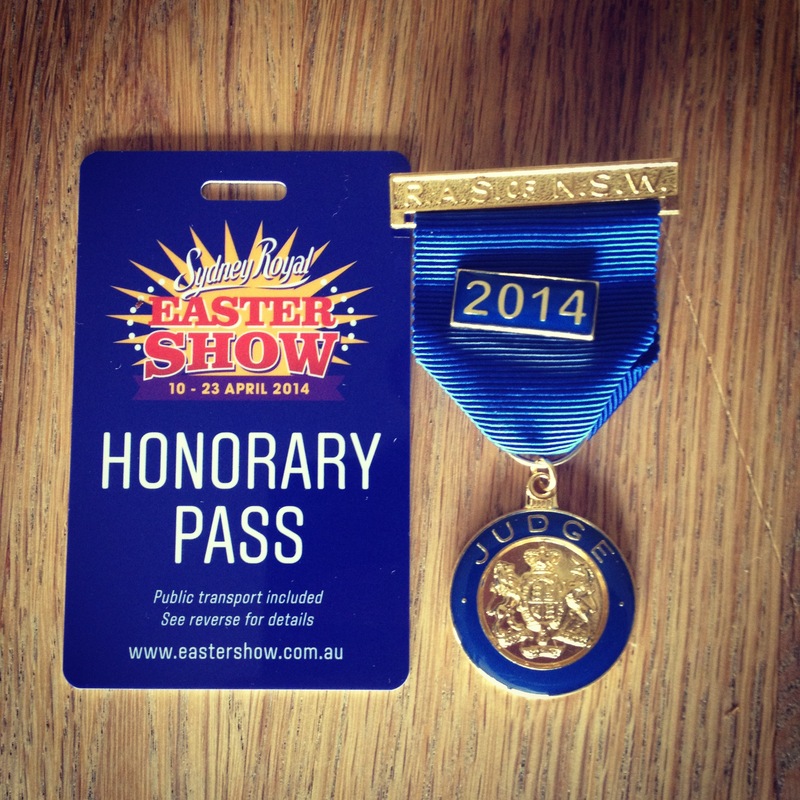 You’ll be supporting the Royal Agricultural Society and having fun at the same time. 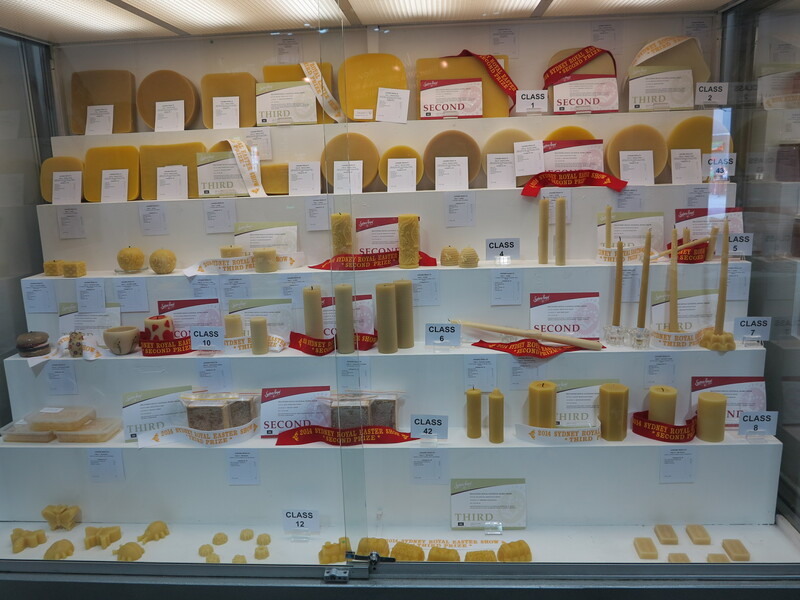 All entries are displayed.